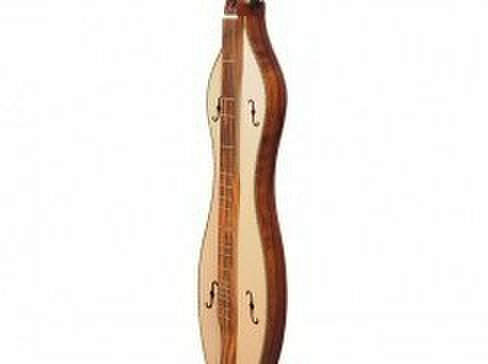 Are you looking for the musical instruments in Ireland? Then you have come to the right place. 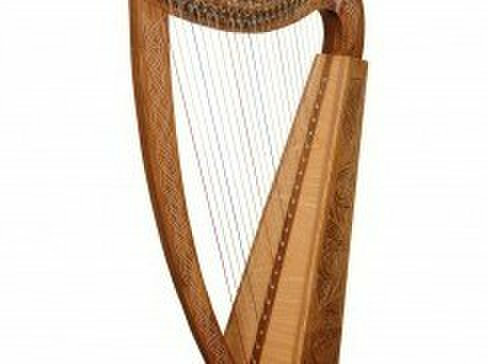 Muzikko n.com offers you a beautiful variety of Irish musical instruments at reasonable rates. You can buy anything online like the guitars, strings, drums, wind, music stands and much more. We meet every budget. You can find your desired instrument under your budget. 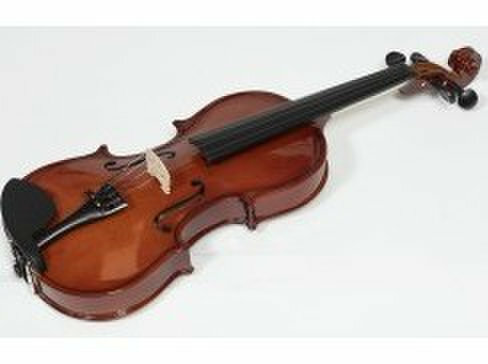 So visit our online Irish musical store right now for getting your required musical instruments. We offer three years guarantee to all our customers. We also offer a discount on a purchase of bulk same instruments.